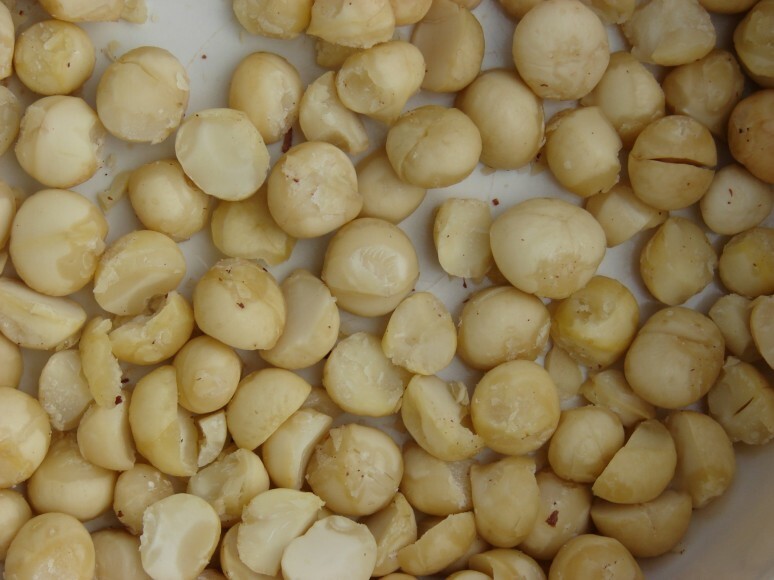 Australian macadamia production is tipped to rise steadily for a fourth consecutive year. According to the Australian Macadamia Society’s (AMS) initial forecast, the 2017 crop will hit 54,000 tonnes in-shell (at 10 per cent moisture), 4 per cent higher than the record 2016 crop. Australian production has grown incrementally since 2014, when it sat at 43,600 tonnes in-shell. AMS chief executive Jolyon Burnett attributes the continued growth to the sustained investment into orchards by Australian macadamia growers over the last four to five years. 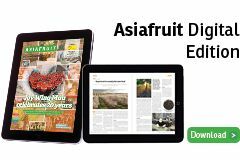 “The Australian industry will continue to be a consistent reliable supplier into the future due to this investment and plans for further orchard expansion in many regions,” Burnett explained. With substantial new plantings and the establishment of several large new orchards, many of which are in new growing areas, Burnett said the industry in good shape for the future. “These orchards will come into full production approximately seven years after planting,” he added. The first crop estimate, based on actual receivals by participating handlers, will be released in July. A further report will be provided in August and the final figures will be announced in late November.